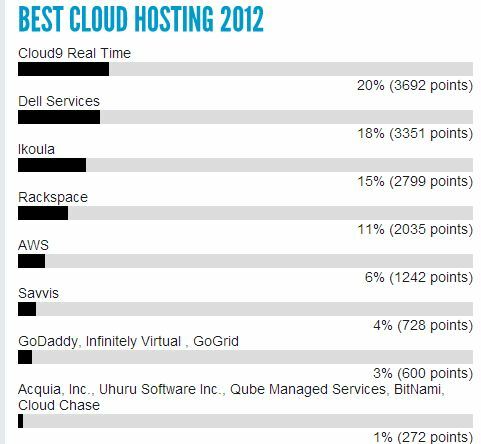 Cloud9 Real Time has been recognized, along with Dell, Amazon, and Rackspace, as one of THE noteworthy cloud hosting providers of 2012. The UP 2012 Awards recognize excellence in Cloud services while focusing on developments, trends, and the impact on Global Economy & Society. A complete list of finalists and results can be found at Up-Start 2012 site. Cloud hosting providers are an increas-ingly popular solution for accounting firms and small to medium sized businesses that need anytime, anywhere access to their applica-tions and data. 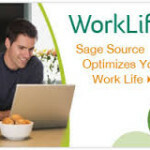 Users can login from any PC (or Mac) with broadband access anywhere in the world at anytime. Moving to the Cloud also saves the business money by reducing the cost of IT labor hours, investment in hardware infrastructure as well as software licensing, backups and maintenance. The 2012 UP-START Cloud Awards are now established in the cloud community as the de-facto recognition platform to cultivate the understanding, appreciation and advancement of the contribution of cloud computing to the business and technology community. We use a consensus-based Borda Count voting system where voters can make up multiple choices per single vote in order of preference.